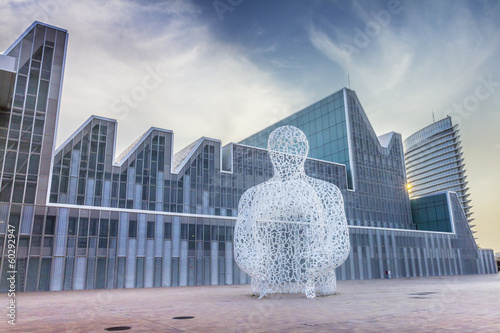 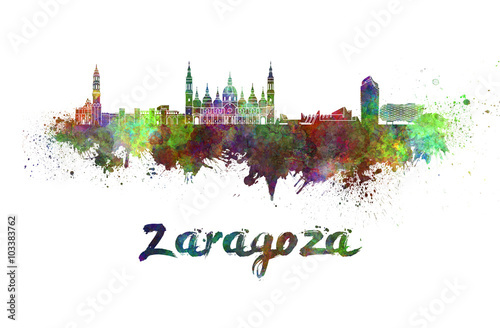 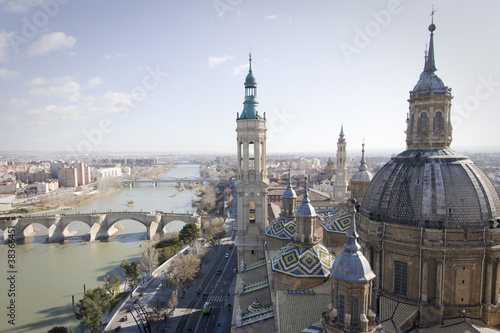 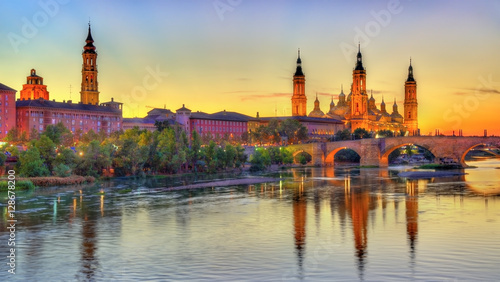 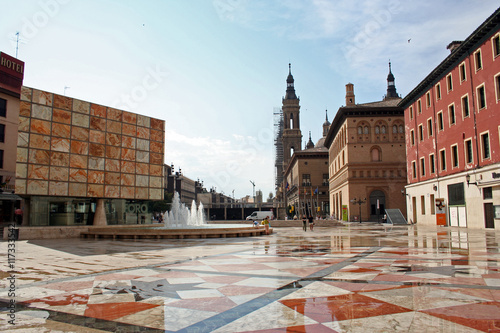 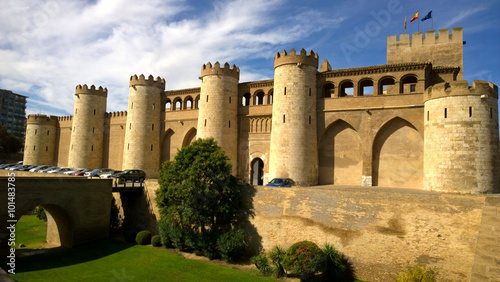 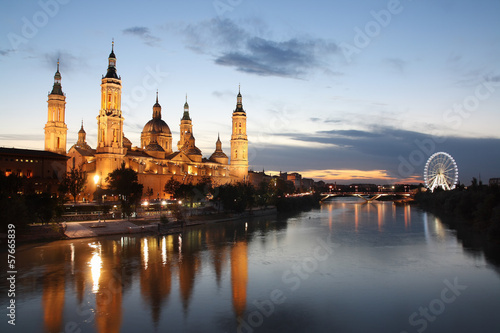 View of Basilica Pillar in Zaragoza , Spain. 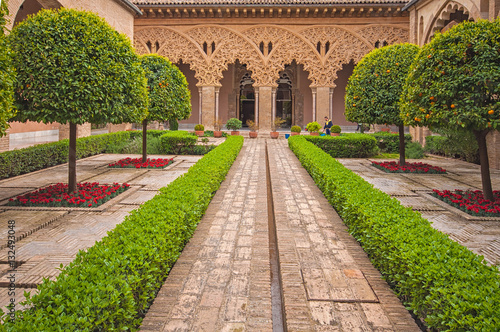 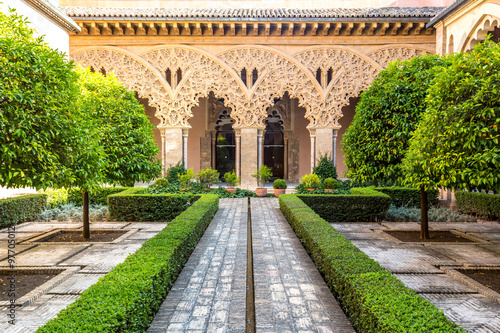 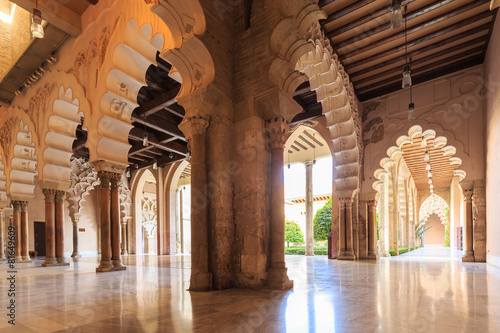 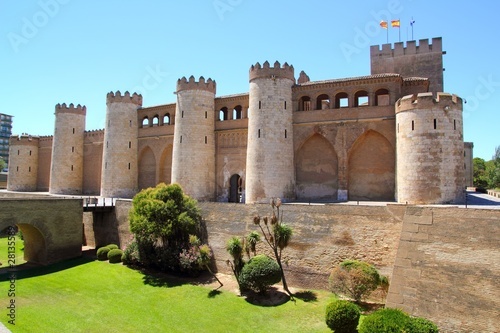 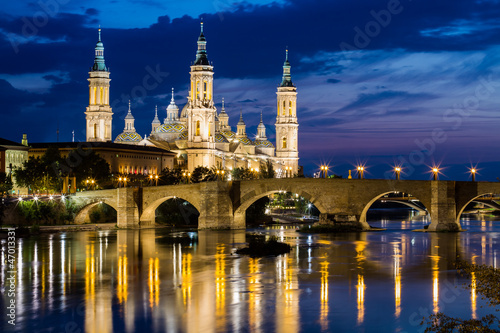 Basilica of Our Lady of Pillar in Spain, Europe. 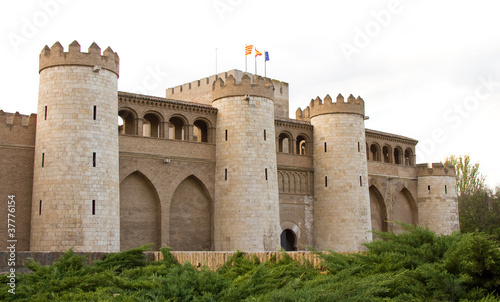 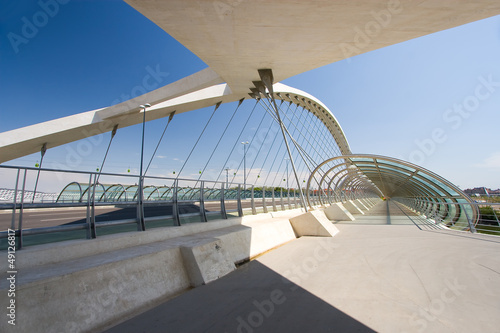 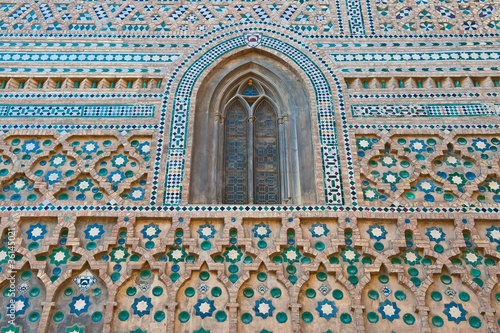 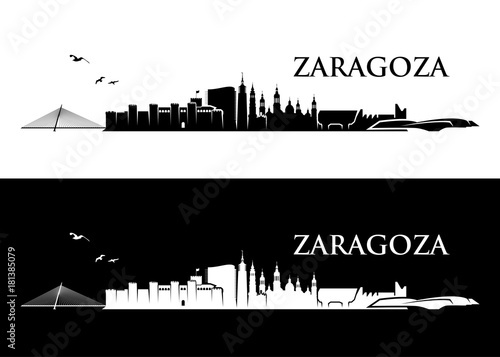 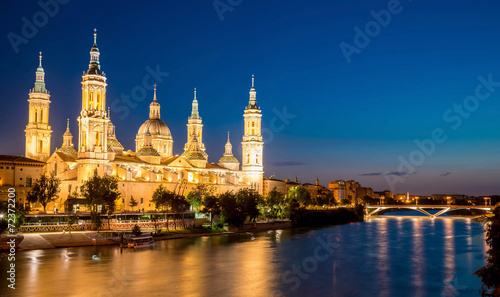 Pillar basilica in Zaragoza, Spain. 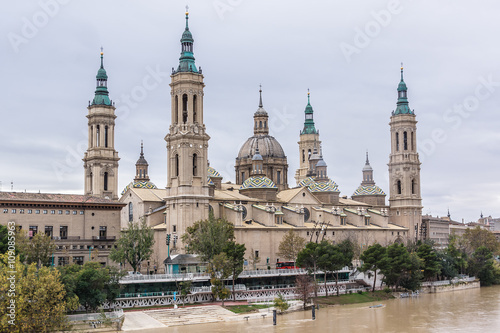 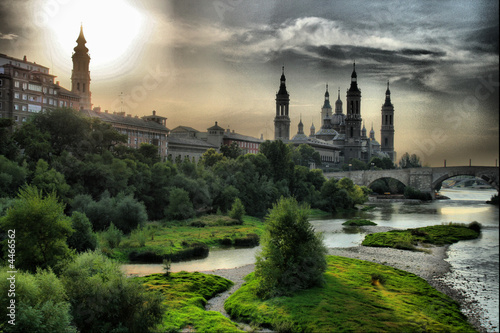 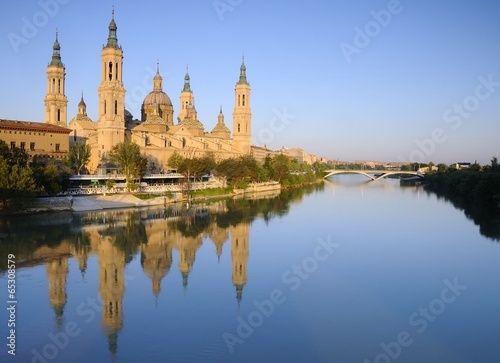 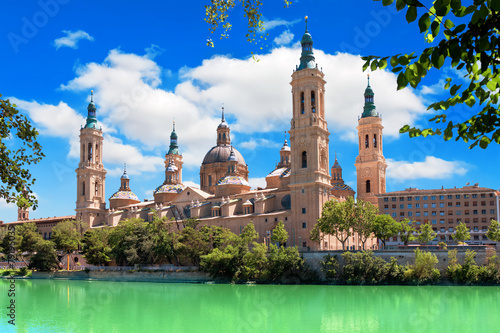 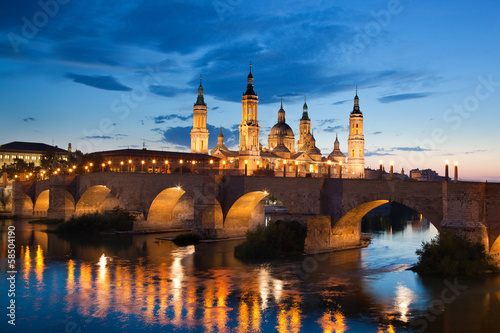 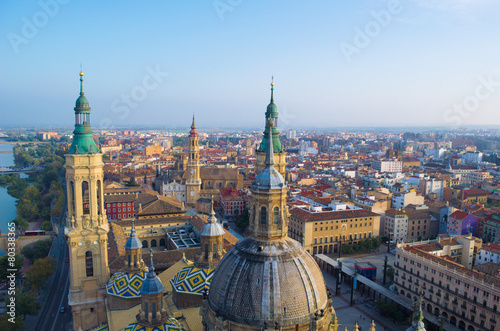 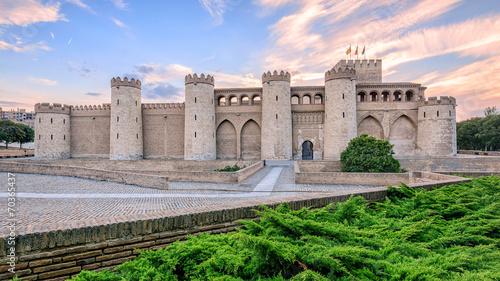 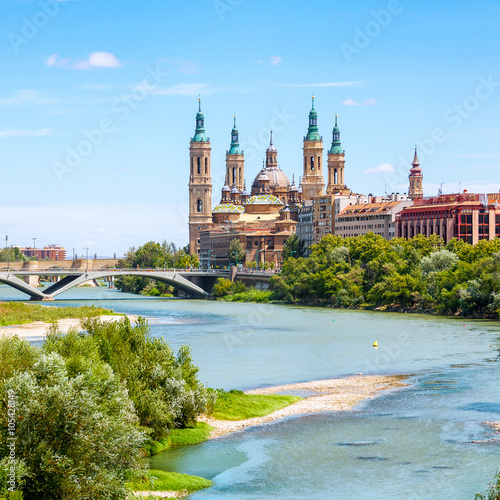 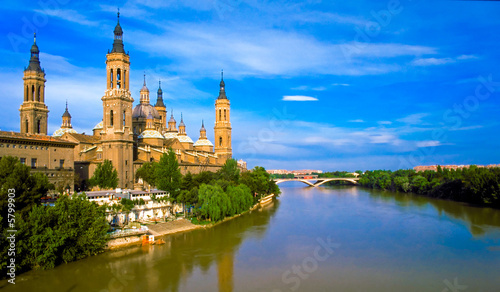 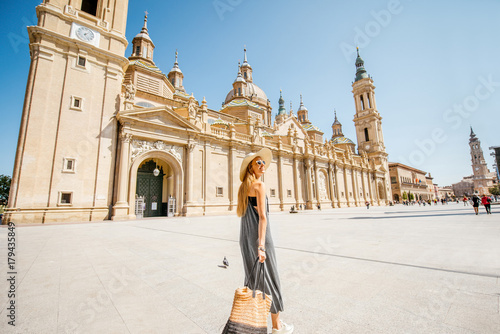 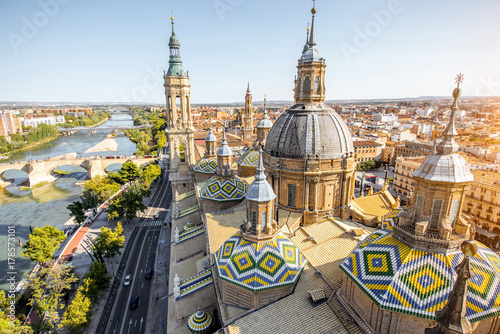 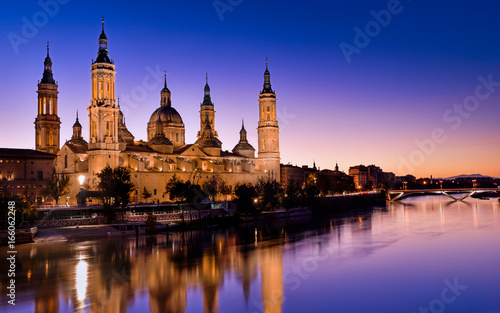 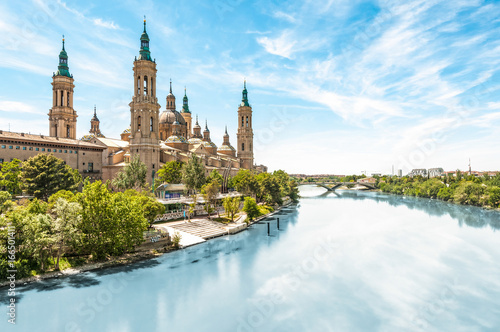 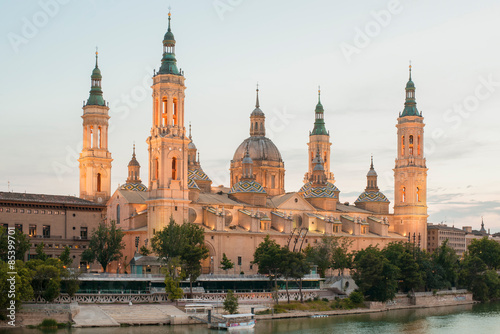 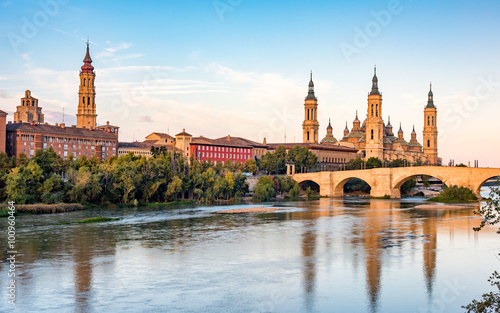 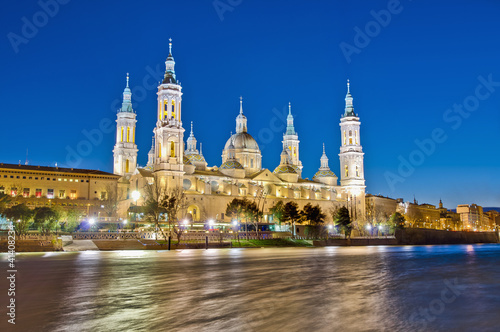 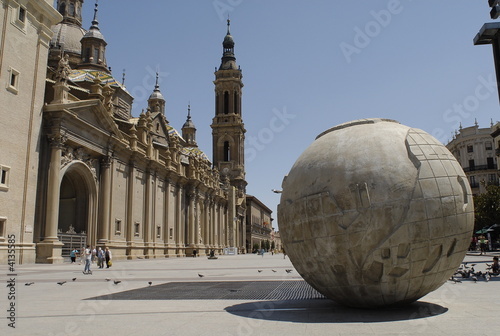 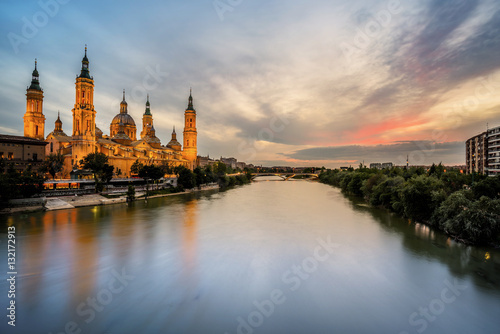 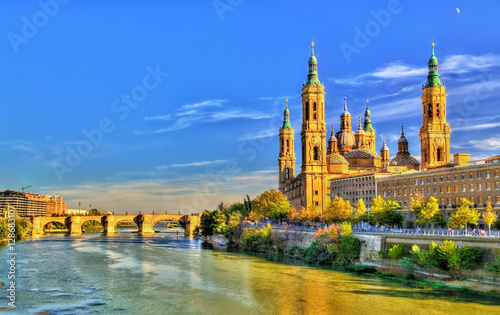 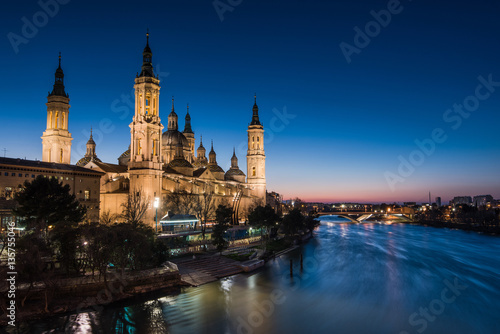 Basilica of Our Lady of Pillar in Zaragoza, Spain.